Near National Parkway and Holland Road. From National Parkway, turn on Garden Path, right on Jasmine. Hello, I’m interested in 4313 Jasmine Lane and would like to take a look around. 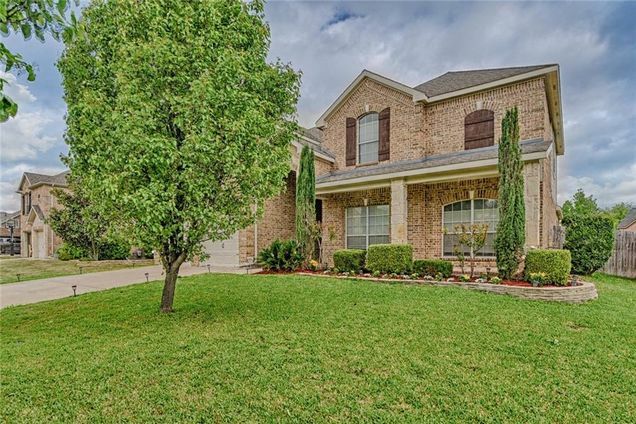 The details on 4313 Jasmine Lane: This house located in Mansfield National, Mansfield, TX 76063 is currently for sale for $400,000. 4313 Jasmine Lane is a 4,528 square foot house with 5 beds and 4 baths that has been on Estately for 6 days. 4313 Jasmine Lane is in the Mansfield National neighborhood of Mansfield and has a WalkScore® of 5, making it car-dependent. 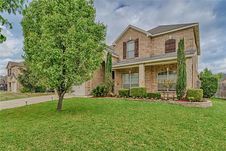 This house is in the attendance area of Elizabeth Smith Elementary School, Mansfield Lake Ridge High School, Mary Lillard Intermediate School, and Danny Jones Middle School.